My first job out of college was running the Better Juniors department at Macy’s in Brooklyn. I was having a terrible time. My employees, were mostly women who were old enough to be my mother, they would trash me out on the sales floor. They would even get into fist fights with customers. They were a rough bunch to manage and I was floundering. 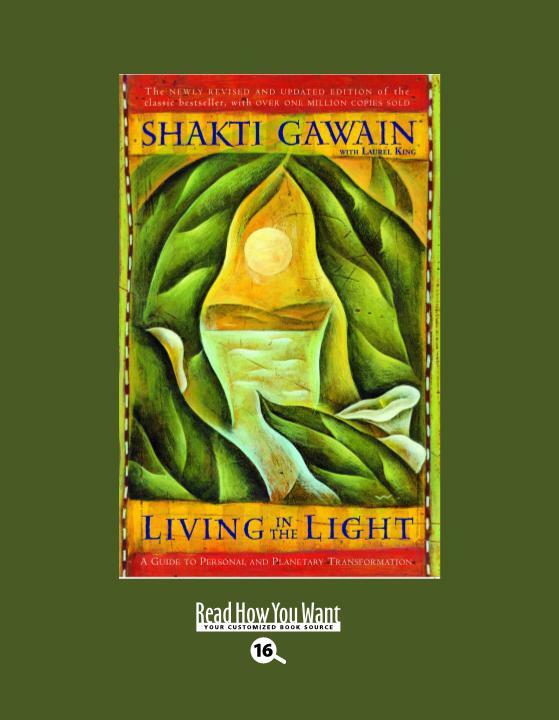 One afternoon I was telling my woes to a girlfriend and she decided to give me a book she had read called, "Living in the Light” by Shakti Gawain. 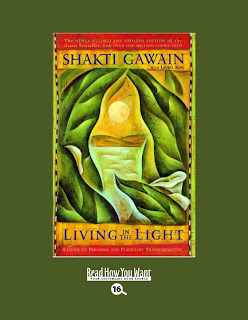 She said, “It really helped me learn from the bad things that have happened to me.” I was willing to give it a read. What stuck with me from the book was it’s concept of Mirroring. Mirroring is really a simple and helpful way to look at the people and events in your life. 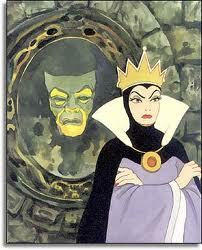 The concept goes like this: everything in your life is a mirror of what you think and believe about yourself. Which is really not that strange if you think about how your perception of events shapes your experience of events. For instance, a colleague can be at the same meeting or the same lecture, and not find the presenter annoying or her handling of questions rude, but you see this person as being annoying. What you experience in life is always filtered through your mood and your beliefs. So I gave mirroring a try. I asked myself why would my employees think I was such a horrible boss? Why would they yell and scream at me? What feelings about myself were they mirroring back at me? Could the fact that I was really insecure about managing a 4 million dollar business right out of school be something I am projecting to my employees? I did fear that I couldn’t handle these workers, and I did fear that they would not accept me as their boss because I was so much younger then them. I really let myself feel this fear, and I emotionally worked through my insecurities. Oddly enough, as I started gaining self-confidence, my employees started treating me with more respect. They still yelled at me when they weren’t happy about something, (hey, it was Brooklyn) but at least now they did it in the stockroom! It’s Valentine’s Day and life is focused on relationships. Give mirroring a try. The next time you find someone bothersome ask yourself: What is this person reflecting to me about myself? Do I fear being too loud or brass? Am I insecure about how I treat people? What can this person teach me about myself? Mirroring is a good less in empathy too. You may be surprised at how such a simple concept can give you so much insight into your own real thoughts and feelings. That is a great concept! I've never tried mirroring before, but I think I will. I'm going to add the book to my to read list as well, and maybe I can get hubs to read it with me! It can be really tough to acknowledge that someone who you don't like or is getting on your nerves is really showing you something about yourself. Good luck with it.